With 530 HP (390 kW) and an impressive 690 Nm torque, the ABT RS4-R leaves almost everyone in its wake. And now this limited edition of 50 vehicles has also escaped the grasp of any further potential buyers, as CEO Hans-Jürgen Abt confirms: “The feedback on the car was simply amazing. Thus, the maximum number of production units was reached very quickly. I am very glad that our car struck the right note with our customers.” The potent station wagon, which accelerates from 0 to 100 km/h in just 3.8 seconds and has a top speed of 280 km/h, was first presented by ABT Sportsline at the 88th Geneva Motor Show in March. 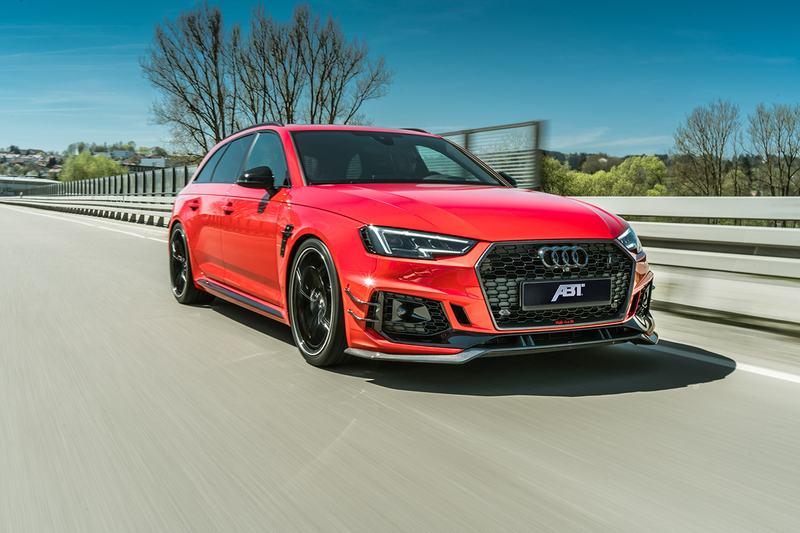 A little advice for those who are still keen on owning an RS4-R: The ABT Performance Cars sale platform still offers a few press and demonstration cars. 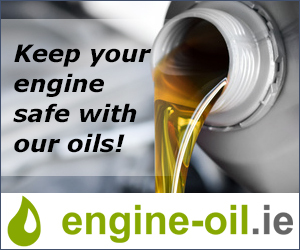 In addition to this, an extensive product range for upgrading the production vehicle is still available. 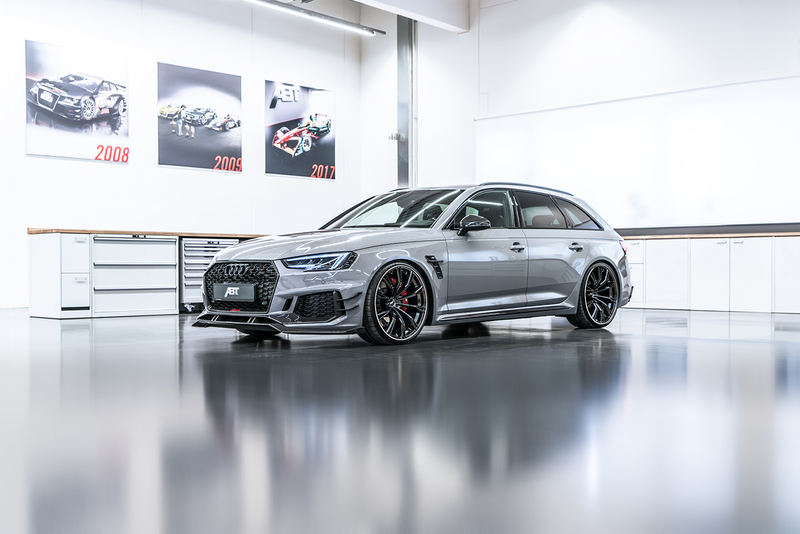 The power boost was at the heart of the comprehensive individualization package for the limited ABT RS4-R. It consisted of the ABT Engine Control (AEC) specially developed by ABT Sportsline as well as a high performance sport exhaust system. With its four 102 mm carbon tailpipes, it takes the lucky buyers to new heights – visually and acoustically. Furthermore, the now sold-out vehicle is equipped with an extensive aerodynamics package. 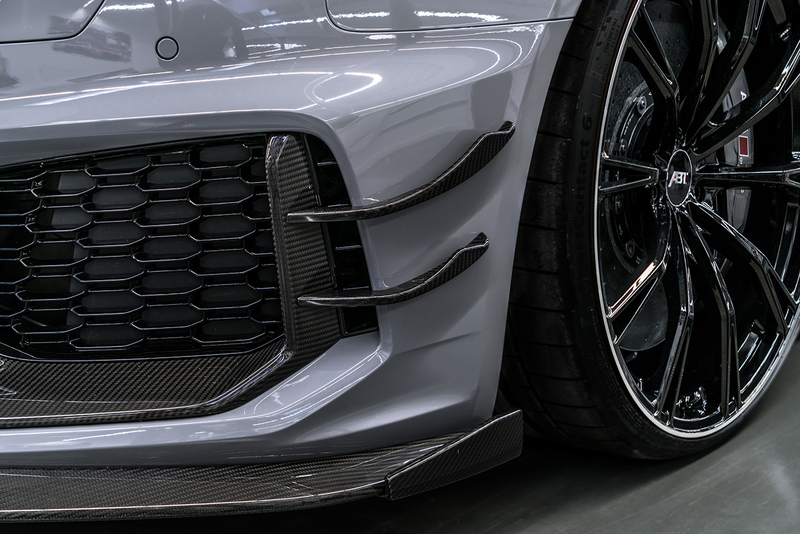 The delivery scope includes an ABT front lip, front flics, a front grille with RS4-R logo and a rear skirt add-on. Drivers of an Audi RS 4 who have only just got hooked should not be too upset. They will find many interesting options in the ABT product program. A fine example is the ABT SPORT GR. Despite its 20 inches, the athletically styled alloy wheel carrys not an ounce of unnecessary weight and features a strongly concave rim base. 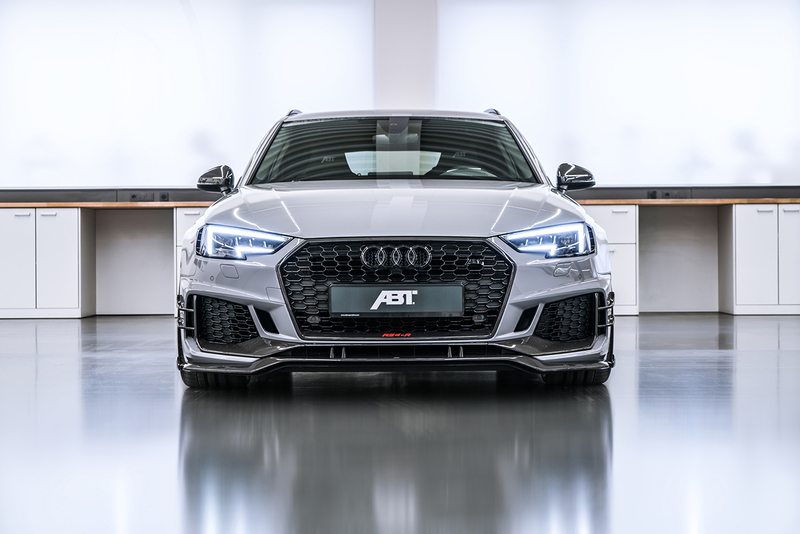 The Bavarian tuning company improved the already excellent standard suspension with ABT sport stabilizers and ABT height adjustable suspension springs. These provide a sporty-dynamic driving experience without neglecting the required comfort. Another option is the ABT threaded sport suspension V3, which provides a decent lowering between 10 and 40 mm. The ABT Power performance package with 510 HP (375 kW) remains available in unlimited numbers. As a comparison: The production engine has 450 HP (331 kW). Also, different carbon interior parts as well as various alloy wheels, suspension options and many other enhancements can still be supplied by ABT Sportsline. And if you are definitely after an exclusive limited edition model, how about the ABT RS5-R? But do not hesitate too long, because there are only a few vehicles remaining.